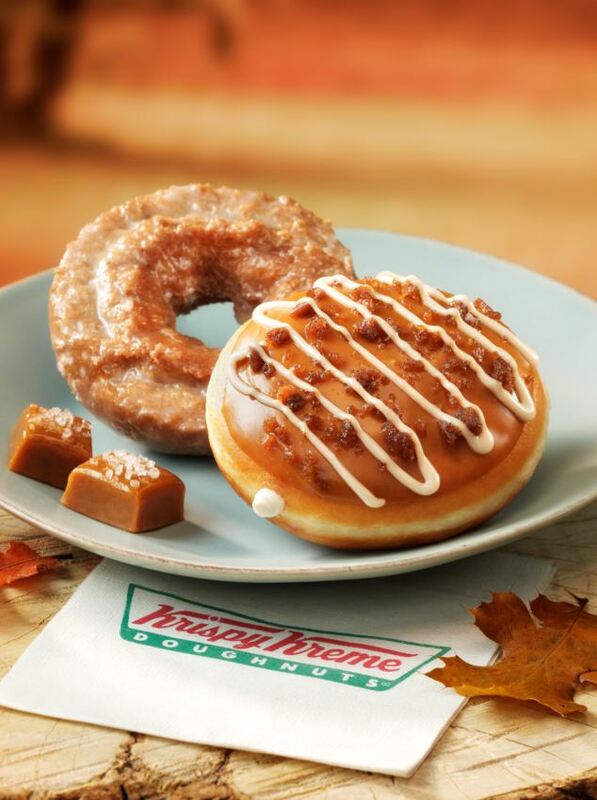 Krispy Kreme is celebrating the flavors of fall with an array of sweet treats inspired by the season, including the new Salted Caramel Latte Doughnut and Salted Caramel Latte. 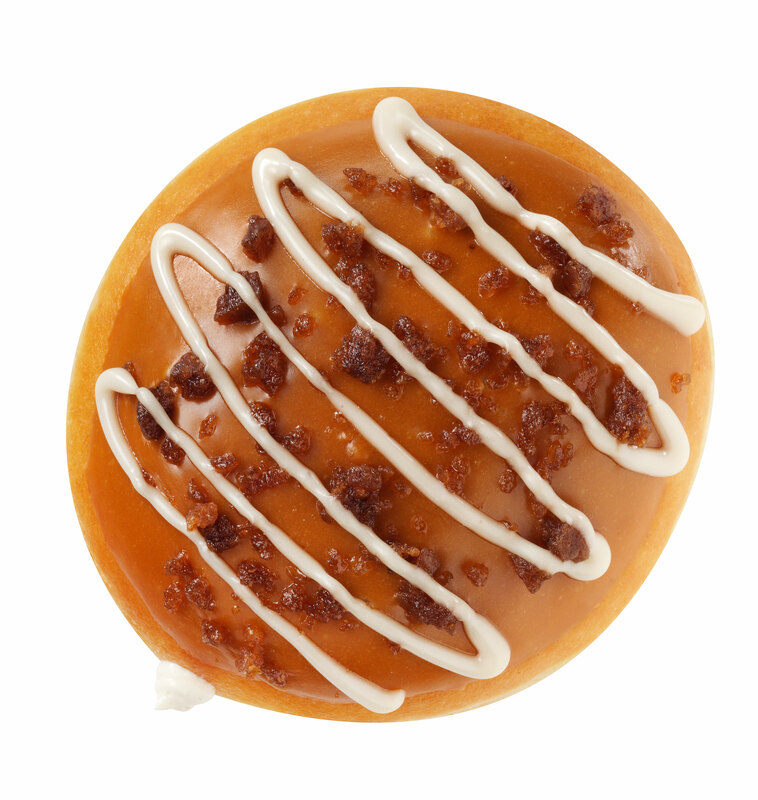 The new delectable Salted Caramel Latte Doughnut is a yeast doughnut filled with an espresso flavored Kreme™ filling, topped with salted caramel icing, salted sugar and an espresso icing drizzle. 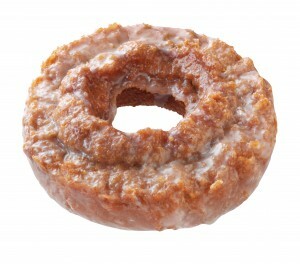 The Pumpkin Spice Cake Doughnut is a moist, old-fashioned pumpkin spice flavored cake doughnut coated in Krispy Kreme’s signature glaze. 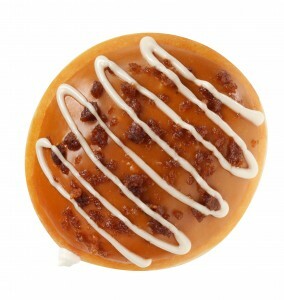 The new mouthwatering Salted Caramel Latte features a blend of salt and amber sugar and is topped with whipped cream. The Pumpkin Spice Latte is topped with whipped cream and a pumpkin topping. 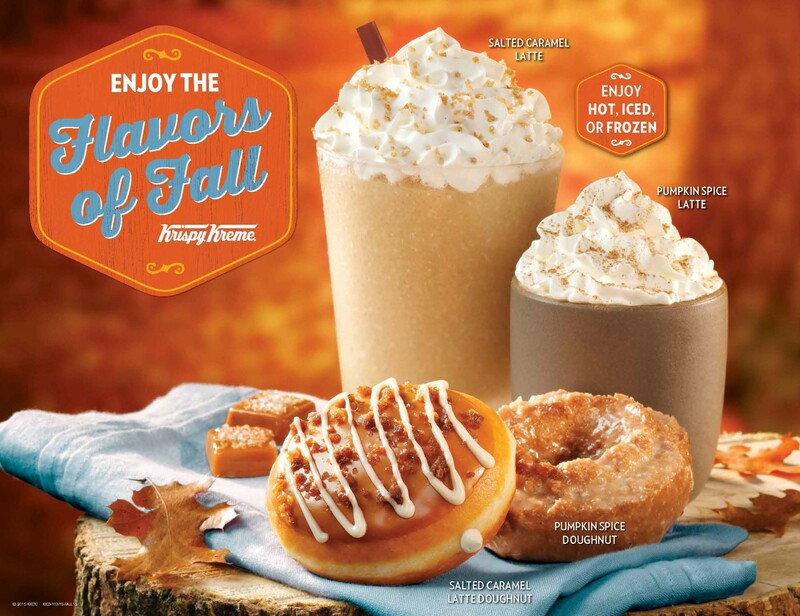 *The Salted Caramel Latte and Pumpkin Spice Latte are available hot, iced or frozen exclusively at the Krispy Kreme Millenia shop. 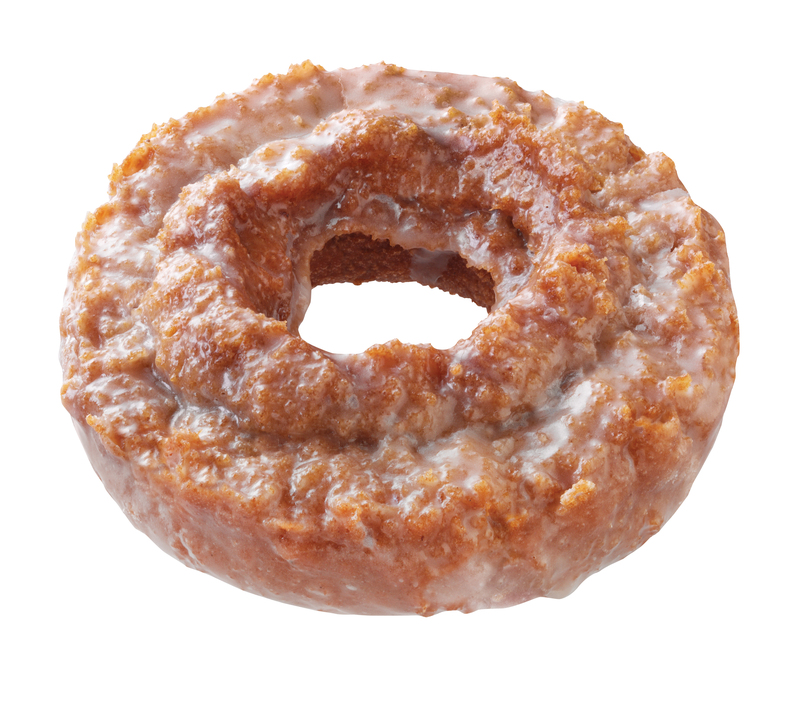 Save the Date for Talk Like a Pirate Day on September 19: Any buccaneer who enters a Krispy Kreme shop talking like a pirate gets one FREE Original Glazed doughnut.